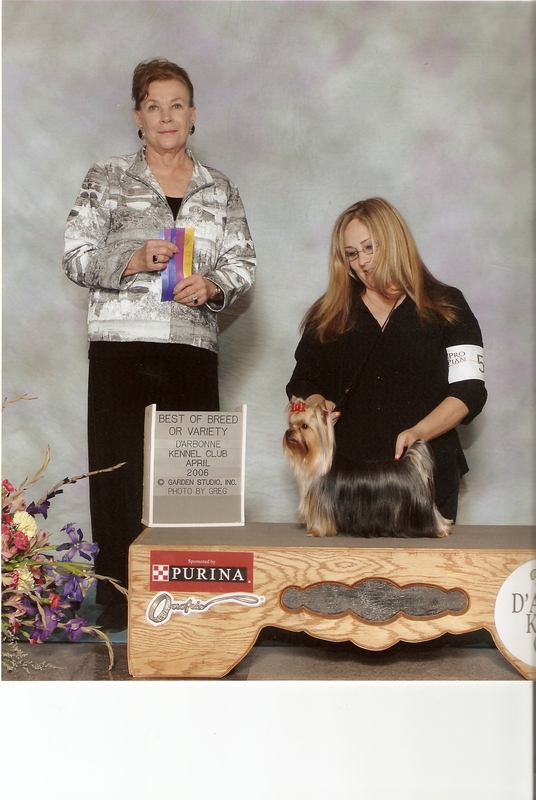 4th Champion here at Brooklynn's Yorkshire Terriers! 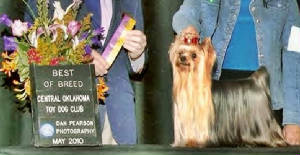 Tucker is our first champion here at Brooklynn Yorkies! We are now owned by Tucker who is now neutered and living like royalty at home! Thank you! 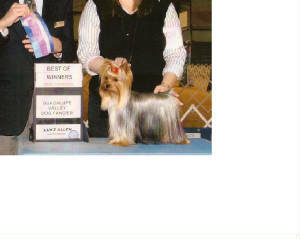 Shaunda Myers/breeder for giving us our first champion! Harvey our 1st Home Bred Champion! We are now owned by Harvey, who is now neutered and living like royalty at home along with Tucker!